We are dedicated to the production and sale of skid scales. We offer skids scales for weighing pallets of goods or non-standard size and weight. The strength and stability of the weights provides a skid surface-treated steel structure comaxite varnish. 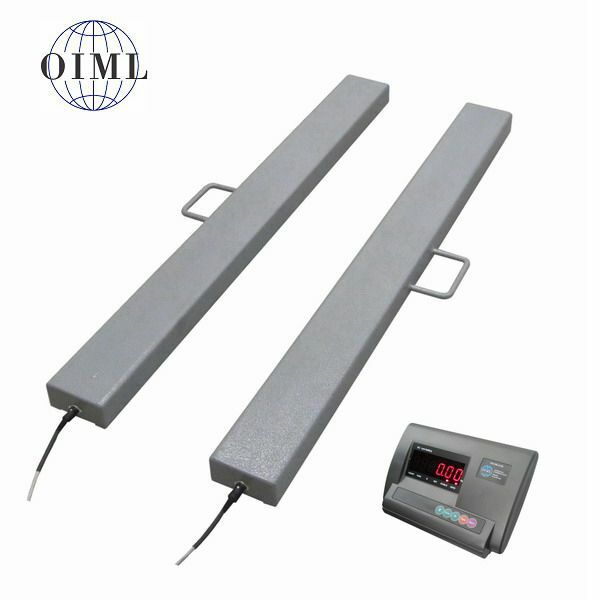 Skids scales find their use in warehouses, for reception and dispatch of goods or in the manufacturing process. More information can be found on our website.